PJ Bartending LLC, the original mobile bartending service. Covering PA, NJ, DE, MD since 2012. 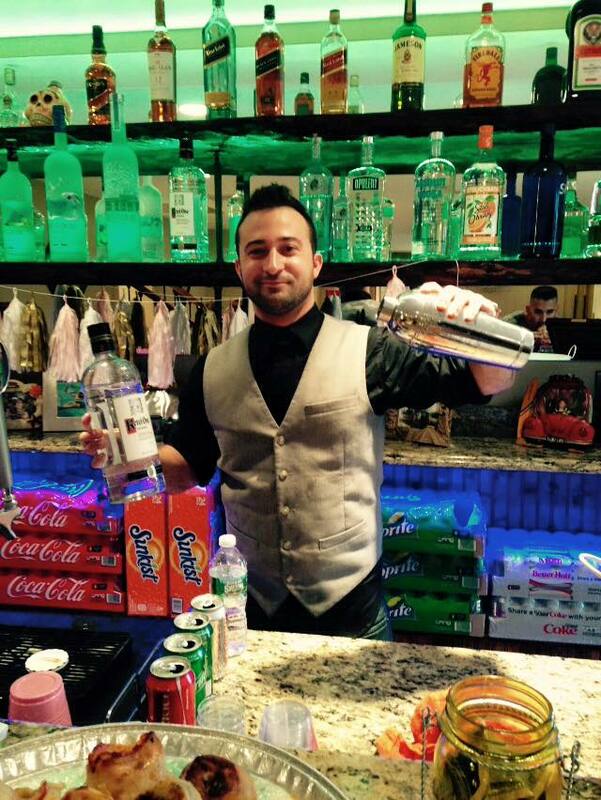 A licensed and fully insured bartending service, often immitated but never duplicated. We are the only true bartending service in this area carrying full liquor liability insurance with full general liability insurance. We carry all the paperwork venues require, we have a 100% customer rating on Google and all media. PJ was always responsive from the get-go and helped me with any questions I had. Josh was an excellent bartender and very friendly. Everyone at the party loved him. Would definitely use their services again. Great time with PJ Bartending! We had Paul for our Derby de Mayo party in our backyard. He was fantastic...did everything we asked and more!!!! Was professional, people loved him and was independent so we could enjoy ourselves. Thanks Paul!!!! I HIGHLY recommend PJ's. Incredible service and very professional. Snow began to fall about 4 hours before our event, and didn't stop! PJ directly messaged me that he would be coming himself, due to the weather( he didn't want to take the chance of another person being late). Amazing customer service. Our event particularly challenging due to the weather and I had several vendors I was working with. PJ kept me up to date, stayed in touch and was the consummate professional upon arriving. I can not recommend him and his service enough. 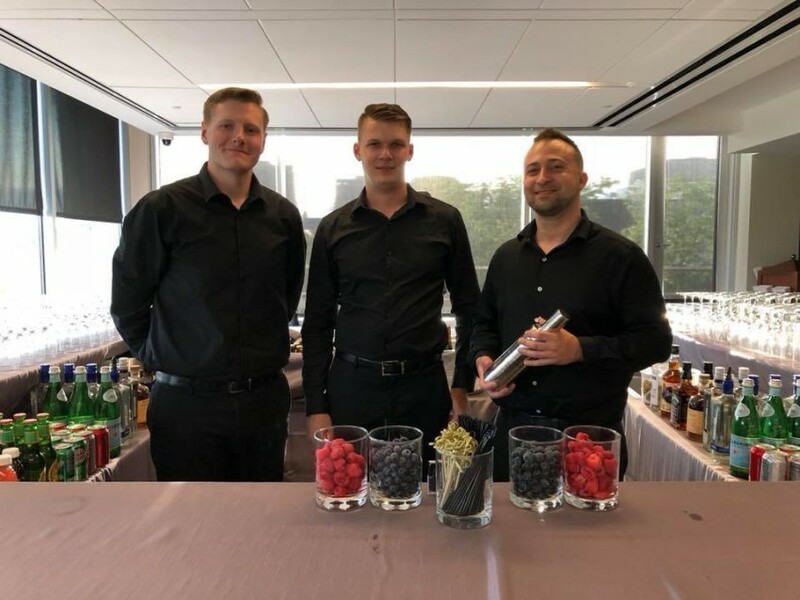 From the moment we walked PJs bartending, he was proactive in reaching out to understand the goal of the event and how to be most helpful from outlining what we would need to ultimately providing most of it. On the day of the event he and his colleague were early and went above and beyond with all of the help they provided to make my party a success. Can’t imagine ever booking anyone else. I would hire PJ Bartending again in a heart beat. PJ arrived early and handled the set up on his own. He was so friendly and courteous to our guests that I many people shared compliments about him with me during and after the party. We hadn't discussed attire and he was dressed appropriately but if you want the 'vested' man in the picture be sure to ask. I'd also lose the tip jar for family events. :) Overall would certainly recommend him and hire PJ again! Perry arrived early and stayed late. He offered to help with set-up. He accomplished the task and kept the guests happy. I would recommend him and use his services again. Excellent work! Organized, friendly, and on time! Highly recommended. Very easy to communicate with and very good with our guests. Would definitely use him again. Perry was very easy to talk to while planning our drink menu. He got back to me right away, answered all of my questions in a timely fashion, and listened to my suggestions, very easy to work with. Not only was he easy to work with but everyone seemed to love his cocktails. The only negatives were, I wished he had used fresh lemons and limes in the matinis( when needed) and arrived a bit earlier to set up. Other than that, I would without a doubt use him again. He helped make my party a success with his hard working demeanor and easy going personality! Perry Dortone Jr a 2010 graduate of West Chester University with a major in communications and minor in business left the corporate world to pursue his passion and start a traveling bartending company in 2012. 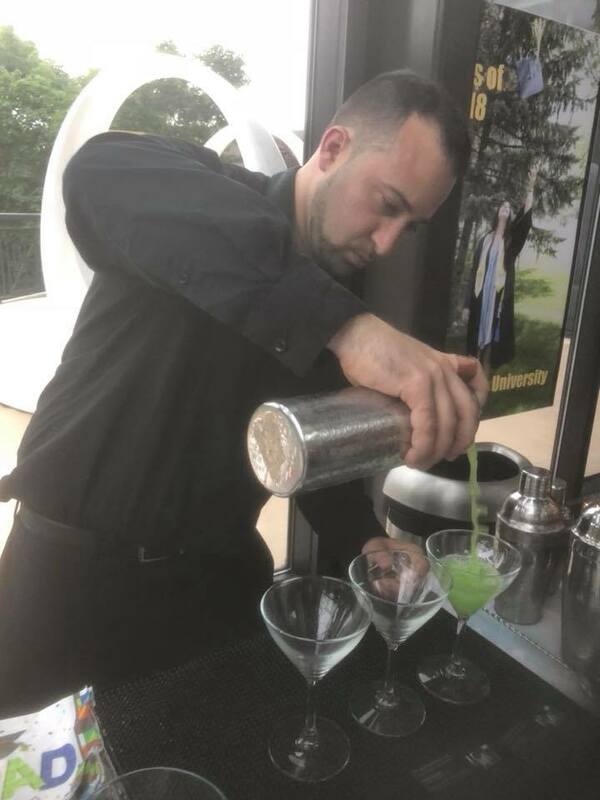 After a successful 6 day bartending event at the U.S Open in Merion, PA as a private bartender PJ Bartending was born. 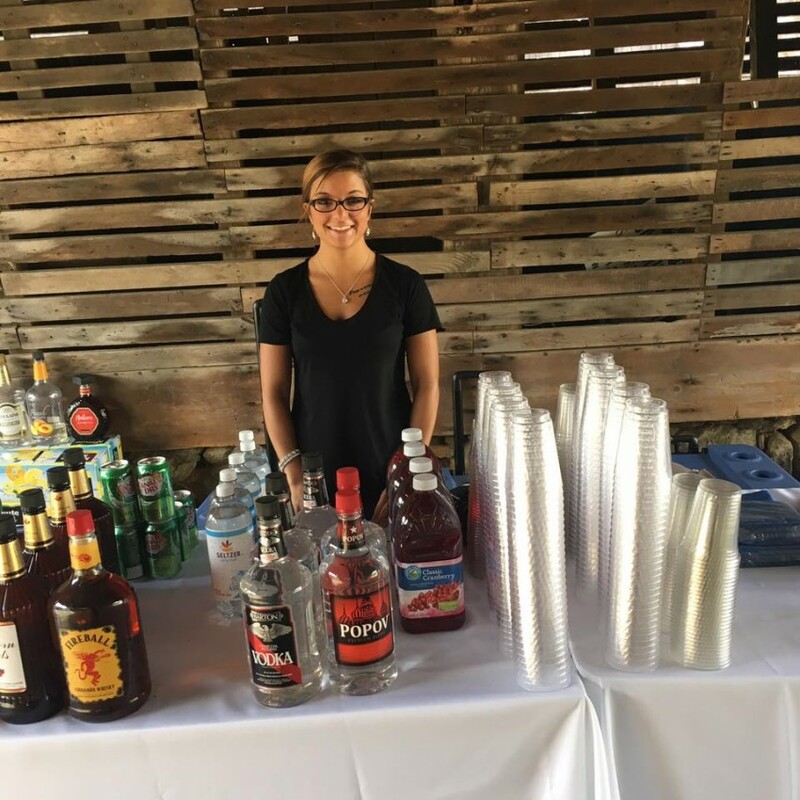 A company that strives on going above and beyond for it's clients and guests, PJ Bartending has been providing an entertaining bartending service for half the price of the competition since 2012. 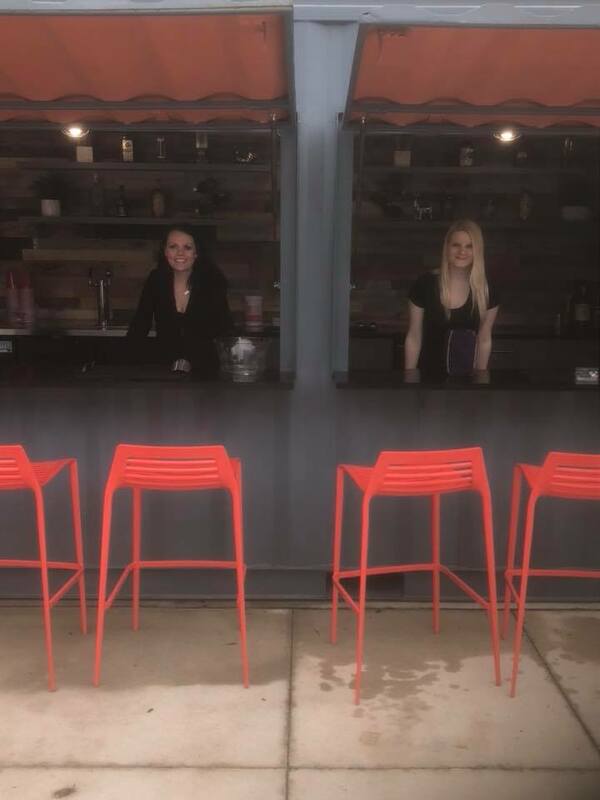 The biggest different between my company and all others is that I am available to give my expert opinion 24/7 (call anytime) I've been planing wedding and events for years, and bar logistics are my specialty. I go above and beyond for each and every one of my clients. We provide constant communication throughout the planning process of your wedding, event, or party. I came from a large Italian family. During family parties as a 6 year old I would mix different sodas together and hand them out to my cousins, aunts and uncles. Sometimes you are born with a gift!